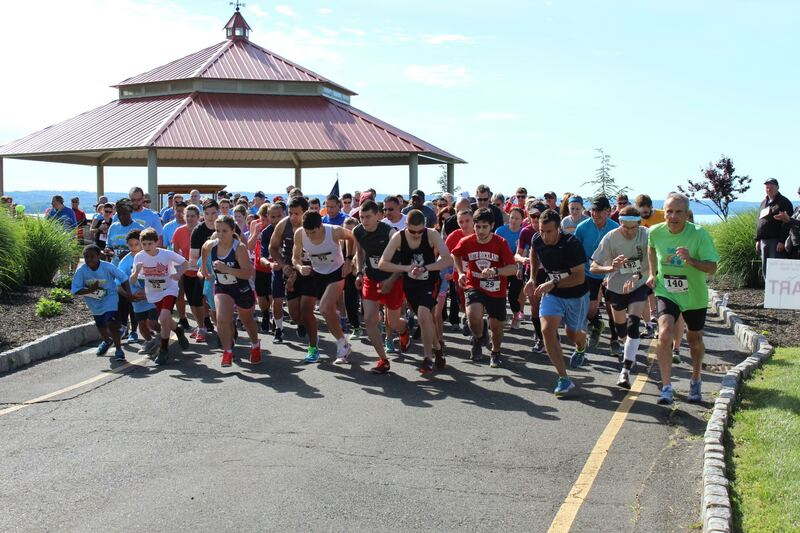 The 14th Annual North Rockland Community 5K Run/Walk was held Sunday, June 4 at Bowline Point Park, drawing thousands of spectators. TJ Morales, 18, of Stony Point had the best time with 15 minutes and 44.31 seconds. 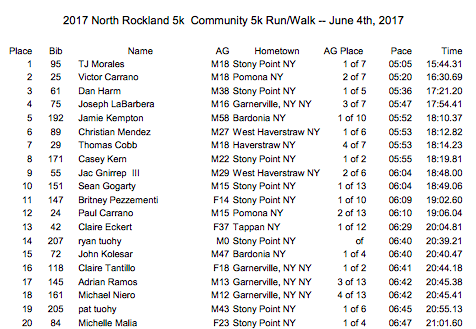 Britney Pezzementi, 14, also of Stony Point, was the top finishing female at 19 minutes and 2.6 seconds. The annual event is a collaboration between the Towns of Haverstraw, Stony Point, the North Rockland Central School District, local businesses and residents raised funds for three families in need. This year’s recipients are Keri Katt, Hevelin Naranjo and the family of Lauren Bunyan Gould. The funds will be distributed to the three families at a Haverstraw Town Board meeting in the near future. 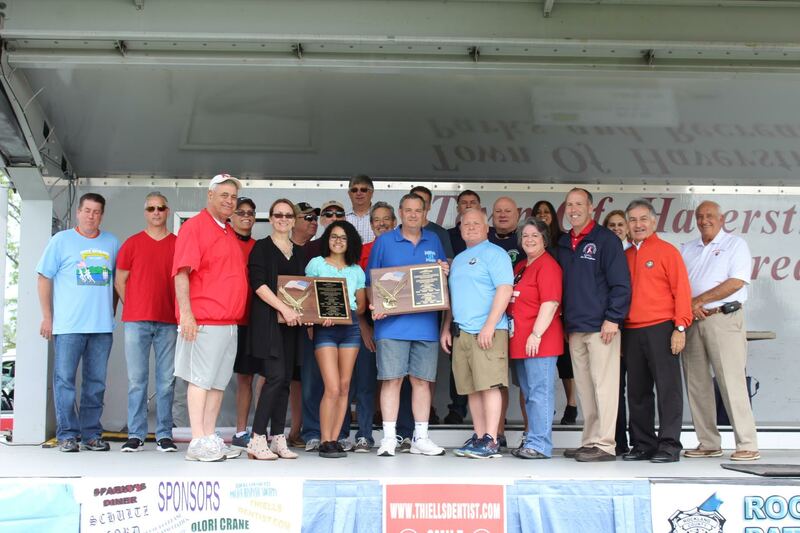 Several community members and a local organization were recognized for their dedication to the community and these were Anthony Gizzi, Karen Baumann and the Haverstraw Elks #877. The 5K Committee is very grateful to all the sponsors, participants and volunteers who helped make this a success.